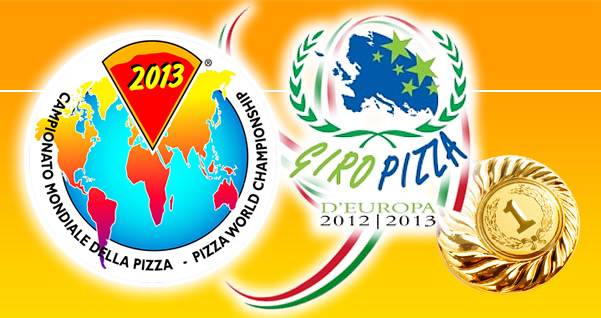 The longest running show, loved and felt by the whole world of pizza will be held in Parma, the Palacassa 15 to 17 April 2013. Thanks to the enormous and growing participation of competitors, pizza, pizza friends from the world of the event, now in its 22nd year, has grown increasingly in recent years: Parma is another turning point for the World Championship of Pizza and the world of pizza in general. It could not be that the Food Valley the next step in a path of excellence began many years ago! And Salsomaggiore Terme, thank you again for your hospitality and for the unforgettable days that has given us?